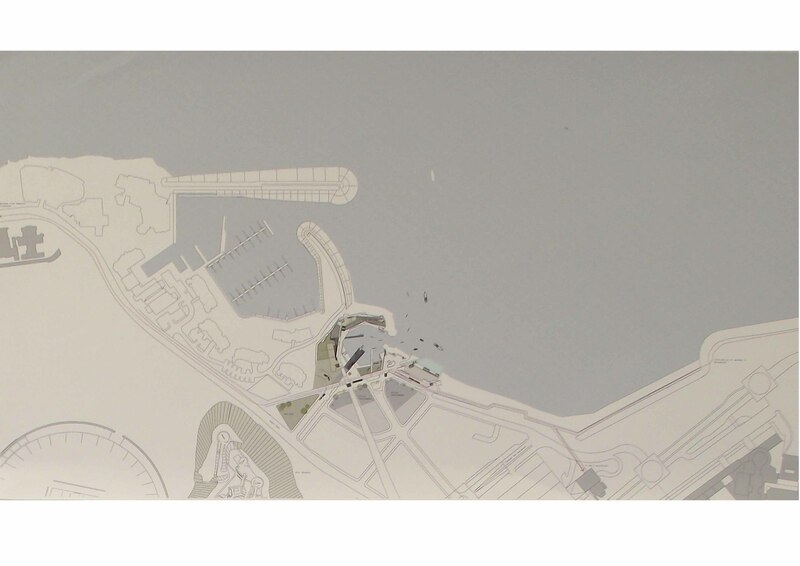 <What If – our harbour and waterfront told new stories? 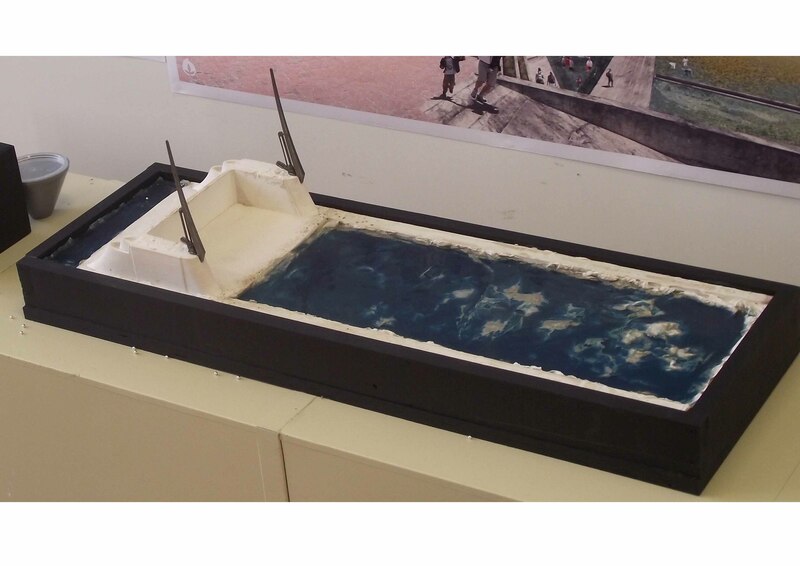 What If – our spaces near the water became more public? 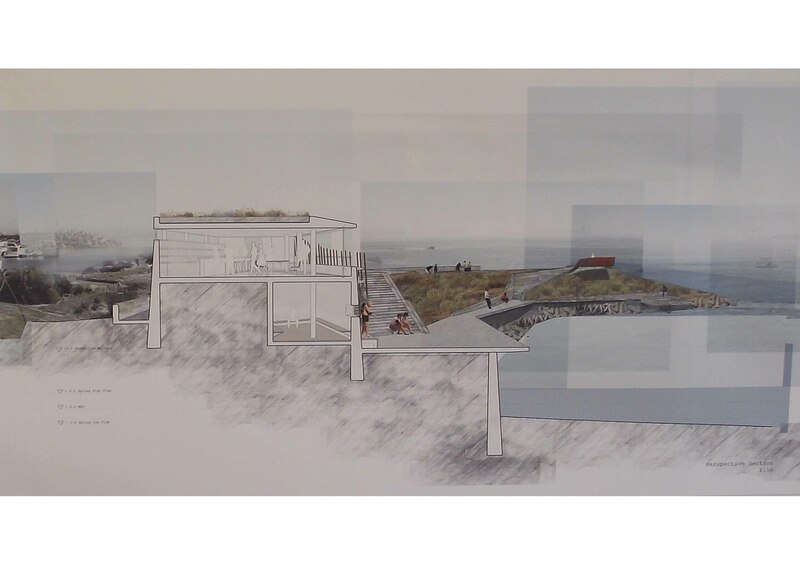 What If is a week long series showcasing some of the imaginative work produced by the UCT Architecture Masters graduates of 2012. Free from the shackles of clients and time graduates are offered the opportunity to design the works our city never gets to see. Stretching our imaginations in directions we never thought to go these works provoke questions we ought to be asking. 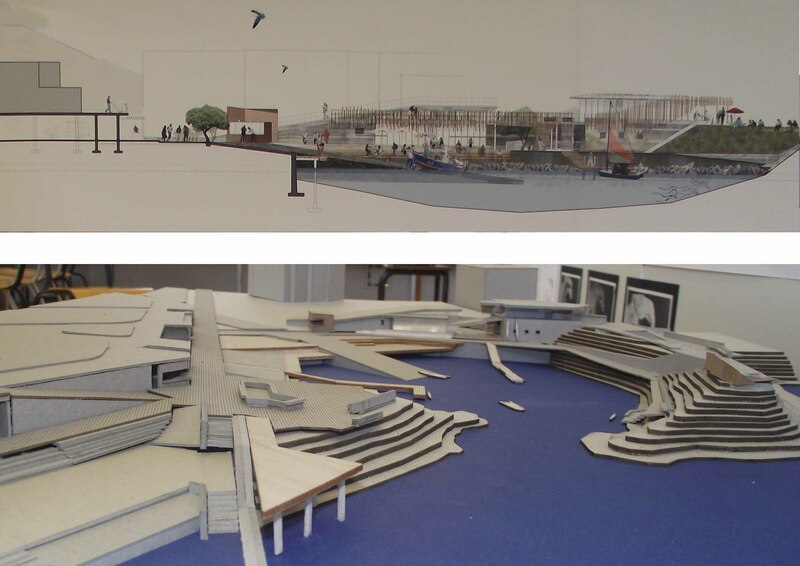 What if The rugged and discreet little slipway beside The Grand near the waterfront became a great public space. What if its current character was to be its feature and its current uses multiplied and condensed so that swimming, fishing, kayaking can be done safely with a range of other useful programmes. 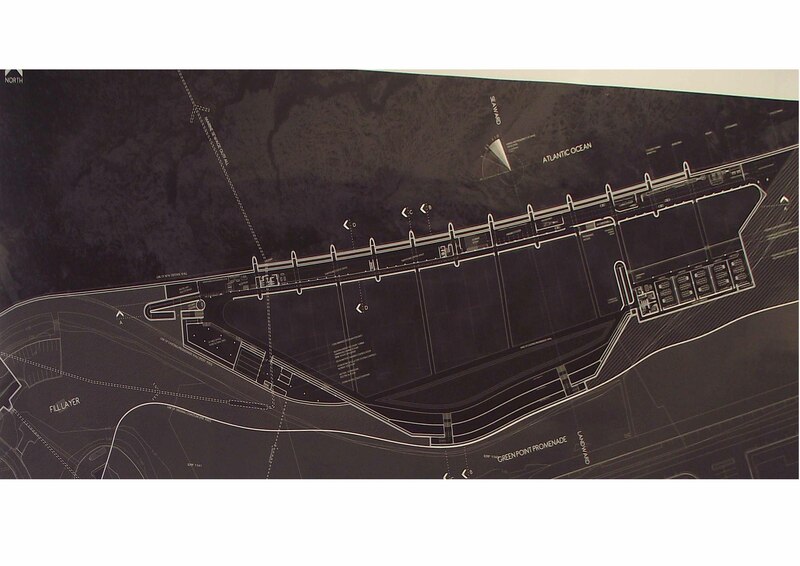 What if the site connected the waterfront to green point park and the waterfront beyond. 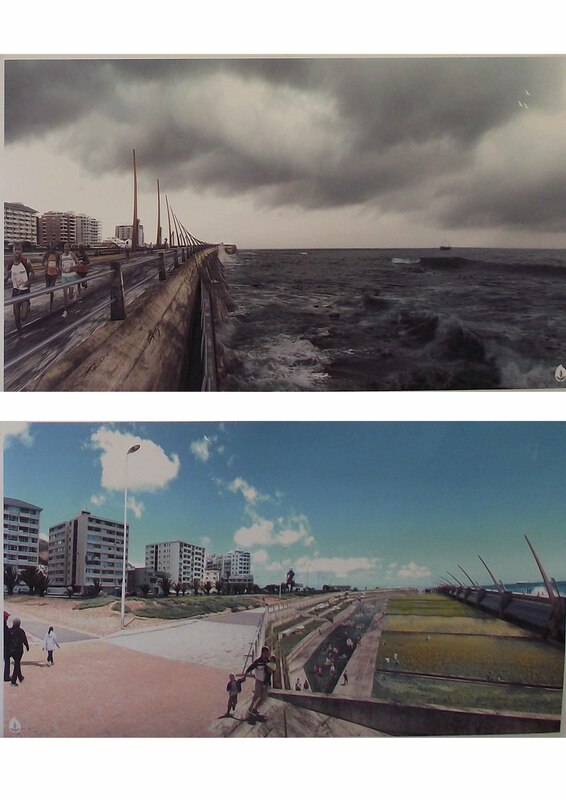 What if A bay along the promenade, where water from the city is exited into the sea became a place of urban farming. Where water is desalinated and used for public swimming before being returned to the sea. Where sculptural cranes denote the release of water and animate an industrial and agricultural process in an urban public space.